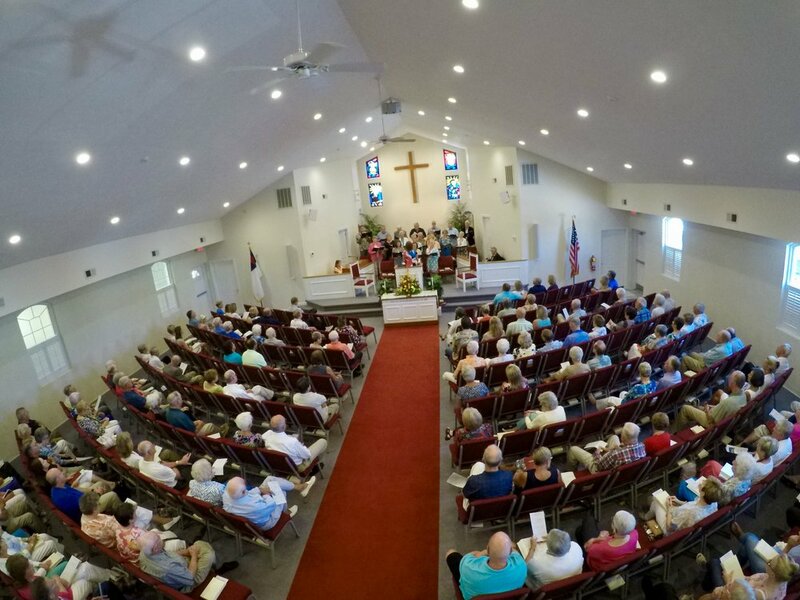 On any given Sunday, our congregation is comprised of a diverse and eclectic group of people who are full-time or watch care members, locals, week-end residents and frequent visitors. Although we come from different backgrounds and denominations, we share one major thing in common – our Faith in God. We also share a love for meeting people and laughing with old friends. There are lots of opportunities to do just that. Check out the many ways we serve God through the ministry and fellowship opportunities link. 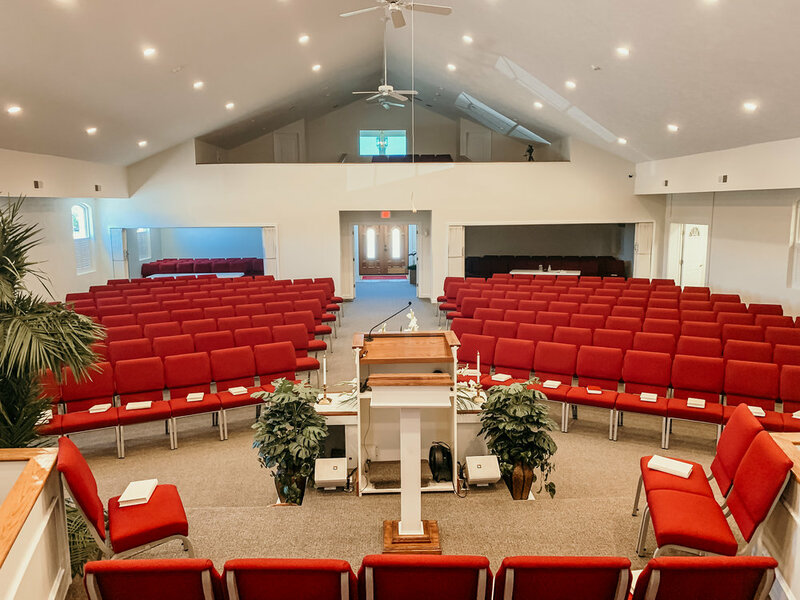 Please join us for Sunday School and worship on Sunday mornings beginning at 8:45 am. 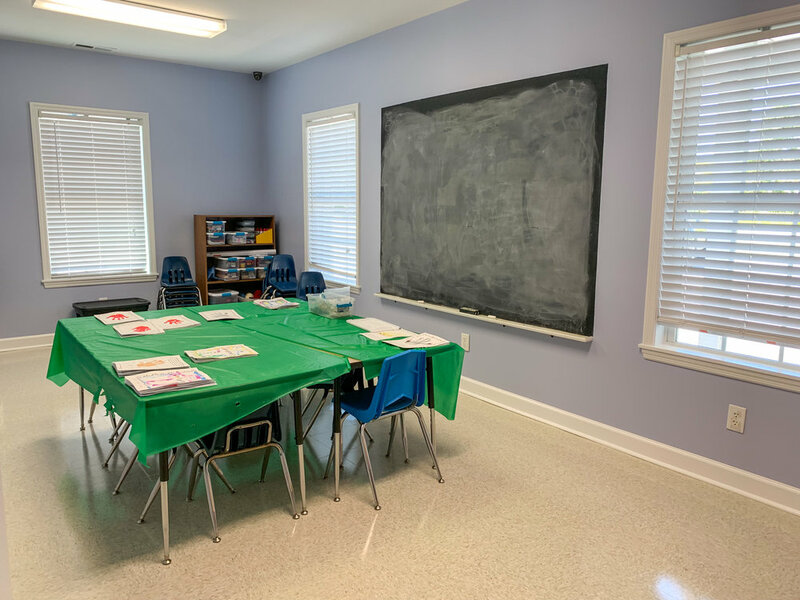 Nursery and Childrens Church available during the worship hour. Or if you can't make the service in person, join us live on the web. Find out about our church family, our missions, our fellowship, and the opportunities to serve. Sunday Service at 10am. All are welcome!